Until midnight Wednesday, Alaska Airlines is offering a flash sale on a handful of flights within the U.S., with fares starting at $49 one-way. 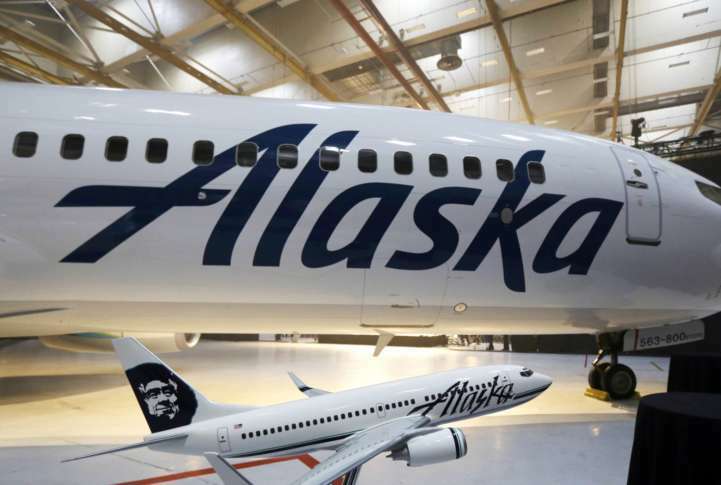 WASHINGTON — Alaska Airlines is offering a flash sale on a handful of flights within the U.S.
Until midnight (PT) Wednesday — or 3 a.m. ET — the airline is offering fares that start at $49 one-way, and the rates are available for fall 2018 flights. From Reagan National Airport and Dulles International Airport, there are eight flights total, all with one-way prices under $200 to destinations like San Francisco, Los Angeles, Dallas, Seattle and Portland. From Baltimore-Washington International Airport, there are four flights total, all with one-way prices under $160 to destinations like Los Angeles, San Francisco, San Diego and Seattle.